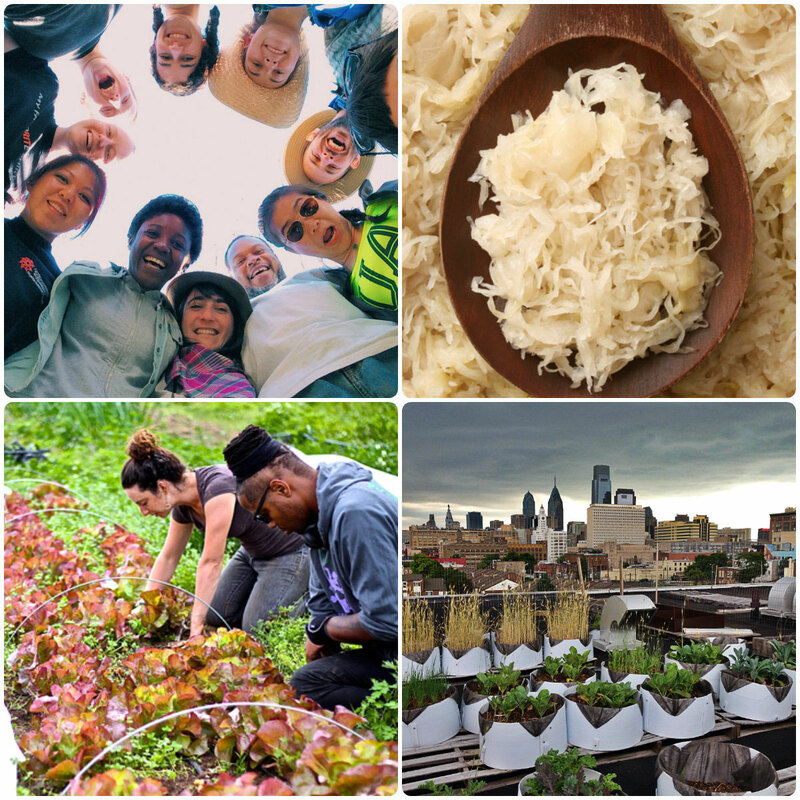 Join Jewish Farm School for a unique immersion program in Philadelphia at the intersection of urban farming, social justice, and Jewish traditions. Together we will explore the legacy of racism and oppression that has shaped the American food system, and how honoring and emulating the processes of the natural world can inform the development of community-based economic, food, and social systems designed for equity, justice, and long-term sustainability. Through volunteering with urban farms, mission-driven organizations, and social enterprises, participants will learn about the challenges, successes, and strategies for making change in the food system and beyond. Our innovative curriculum includes presentations, dialogue, experiential activities, and volunteer opportunities that focus on urban agriculture, food justice, and Jewish perspectives on sustainability and collective liberation. Participate in a lively, vibrant, and pluralistic Shabbat. $450/participant plus travel to and from Philadelphia. This fee includes meals, program materials, and transportation throughout the week. Participants are encouraged to make their own housing arrangements, and we are happy to assist with finding homestays or other options.